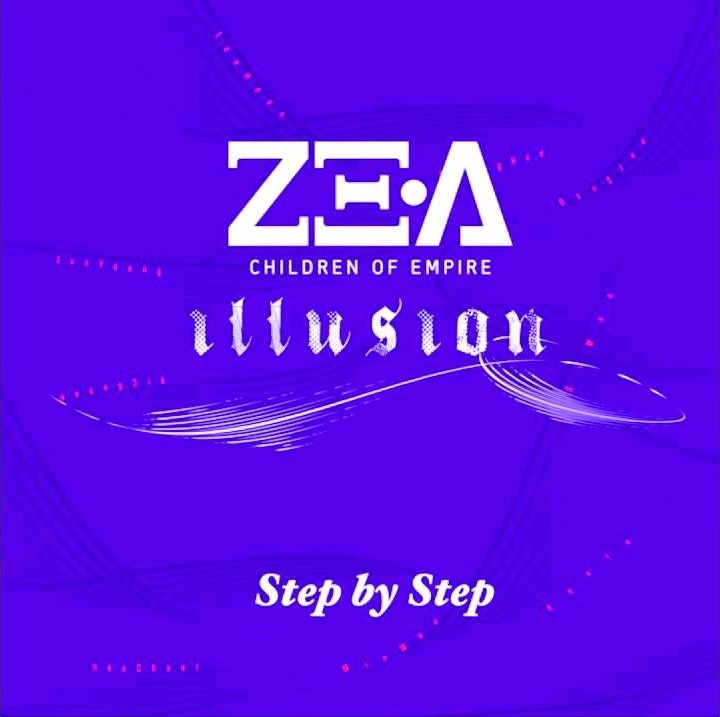 Before coming back with as nine once again with a new album, ZE:A pre-released the track “Step by Step”. Released online on August 1 at 12PM KST, the track “Step by Step” is said to be jointly composed by Kevin, who also participated in writing the lyrics. Meanwhile, ZE:A will make an official comeback and release its new album ‘Illusion’ on August 9th. Over the past days, the group has been unveiling individual teaser photos for upcoming title song, “Ghost of the Wind”.